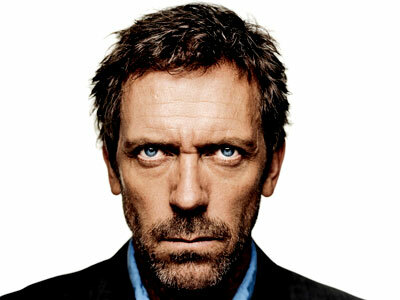 Dr. House is a brilliant doctor, but he is a cranky, short-tempered, drug-taking, head of diagnostic medicine in a hospital that has trouble tolerating his moods and terrible bedside manner. One of the fast growing areas of training in medicineâ€™s complex world is medical training and management. Imagine youâ€™ve spent many years getting your shingle and all you want to do is practice medicine and now you need to manage nurses and staff, marketing, accounting and work with other doctors, if the practice consists of more than just one doctor. Well, now there is a medical management course for that. What if you are â€œDr. Houseâ€ and you want to teach others what you know. Thereâ€™s a consultant interview course, a medical teaching course and a teach the teacher course. How many of us know how to teach adults? Or know anything about the latest teaching methods, or how to deal with questions or hecklers?